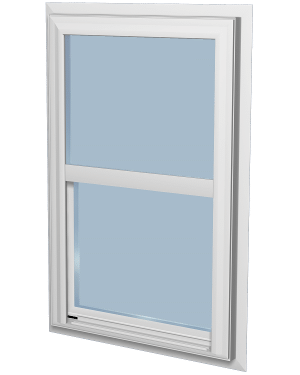 Single-hung windows are a durable, attractive, and highly functional option. 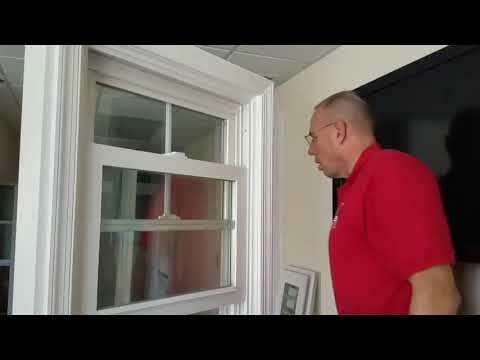 Most window replacements start by choosing the window style that best fits your home. Once you've chosen the correct style you need to make sure the actual windows are well constructed to be both attractive and highly functional. 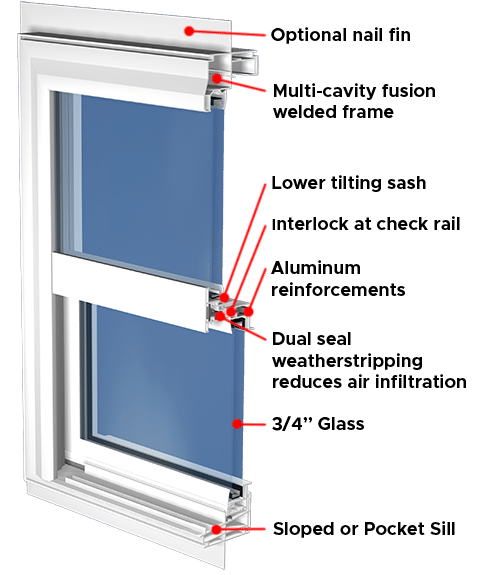 At Custom Vinyl Products LLC, our custom vinyl windows are beautifully constructed and durable with our single-hung windows being no exception. Our single-hung window combines state-of-the-art window technology for maximum performance with classic styling for timeless beauty. Contact us today and schedule your free estimate in Poquoson, Yorktown, Newport News, and nearby Virginia and North Carolina! The lower sash can be raised to let in fresh air, while the upper sash is fixed. This window features equal glass sizes, a design element that streamlines fabrication and enhances the window's traditional good looks. It is available in cottage or reverse cottage sash styles. Want a streamlined, attractive, and customizable replacement window? The single-hung windows that we manufacture at Custom Vinyl Products LLC are perfect for your home! Not only do they boast impressive specs, they also come with our lifetime limited warranty! Contact your replacement window experts at Custom Vinyl Products LLC today to request your free estimate in Poquoson, Yorktown, Newport News, or nearby Virginia and North Carolina.